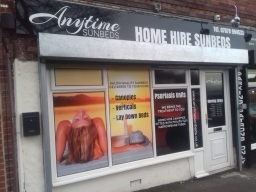 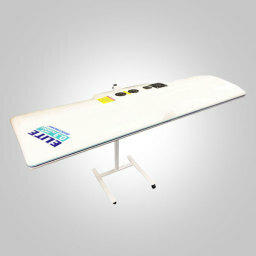 We Bring The Sun & Treatment to You Anytime Sunbeds Ltd provide state of the art sunbed home hire equipment. 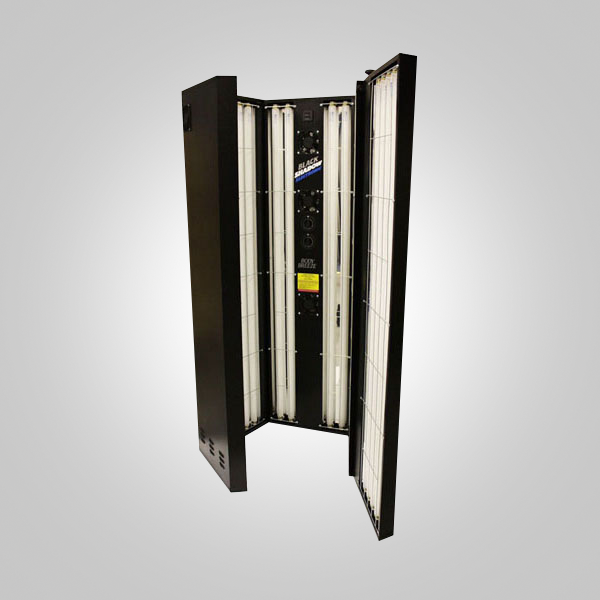 We have a range of sunbeds to suit individual customer needs from laydown / canopies to vertical sunbeds all at very competitive prices. 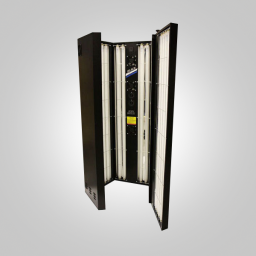 Anytime are also the only hirers of psoriasis units fitted with Philips TL01 UVB tubes to hire and use in the comfort of your own home. We cover the South Yorkshire area and pride ourselves on our commitment to provide a professional and speedy service at all times, whilst maintaining the highest quality of work.